The EU has bluntly warned Croatia that its border row with Slovenia could wreck the European aspirations of its Balkan neighbours. 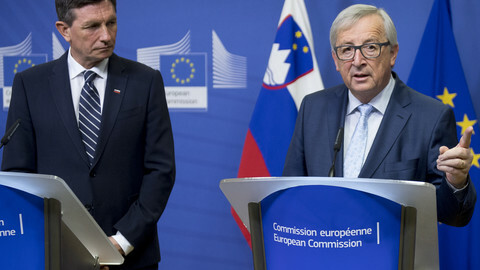 "This problem between Slovenia and Croatia must be brought to a solution," European Commission head Jean-Claude Juncker told Croatian prime minister Andrei Plenkovic in Strasbourg on Tuesday (6 February). 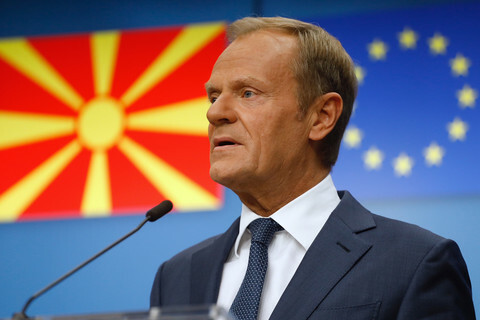 "The commission will be helpful, but … there will be no further enlargement without border disputes being completely resolved," he added. 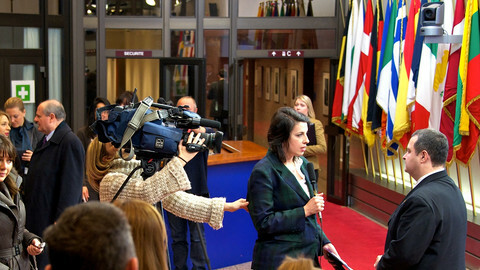 Juncker addressed Plenkovic face-to-face in a European Parliament debate on the future of Europe. He issued his warning - the latest one in a series - the same day that the commission was due to adopt a new Western Balkans strategy which said Montenegro and Serbia ought to join by 2025. Juncker said the date was meant to "stir things up" in the region, but also that it was merely "indicative" and no more than "an encouragement" for Balkan states to get their act together. 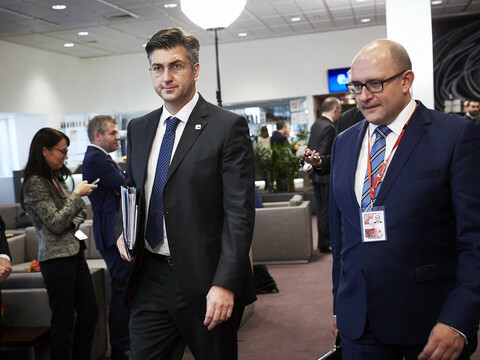 Slovenia and Croatia, the EU's most recent addition, had agreed to settle a maritime border dispute via an arbitration tribunal in The Hague. 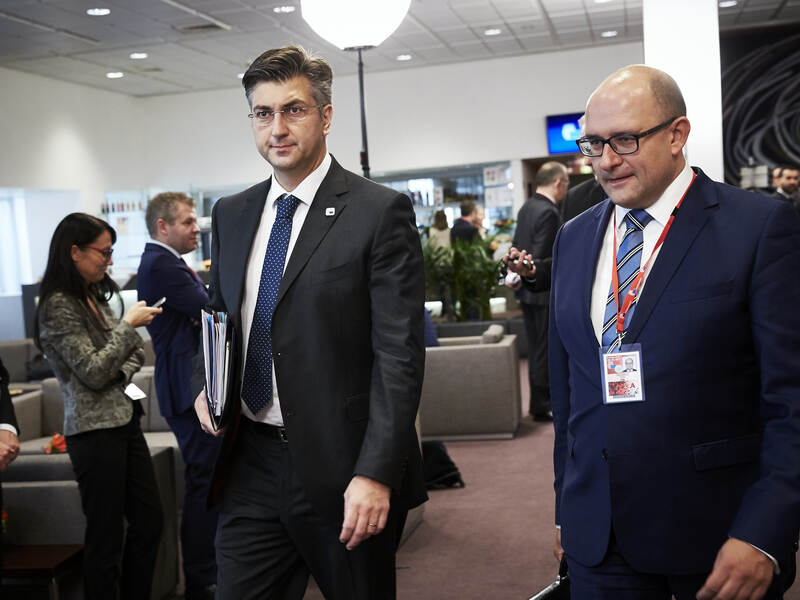 But Plenkovic walked away from the process on technical grounds, leaving the deadline for the ruling to expire in December with no deal in place. He told Juncker on Tuesday it was Slovenia's fault the arbitration failed because it had violated rules on privileged information. He also told Juncker and MEPs that "this [border] issue is not as dramatic as it is sometimes presented". 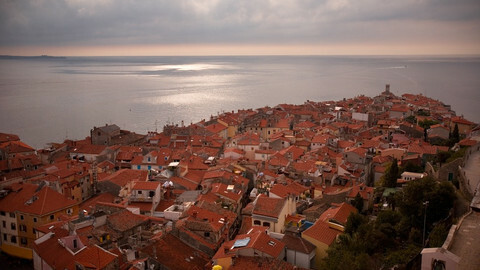 Plenkovic portrayed Croatia as a model for former Yugoslav EU aspirants despite the border fiasco. 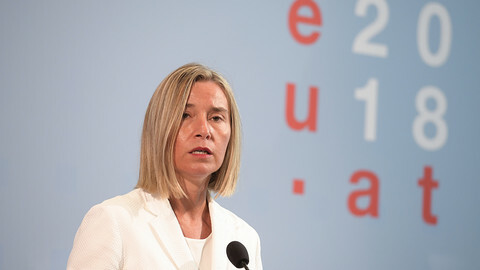 "Croatia is a testimony of the transformative power of the EU. We need to honour our promises to [other] candidates and potential candidates," he said. "Croatia is an inspiration … a symbol of what can be achieved," he added. He said Croatia wanted to join the euro and the passport-free Schengen travel area and that it backed EU plans for "solidarity" on asylum seekers and for defence integration. "Further pooling of sovereignty makes us [EU member states] stronger," the prime minister said. He blamed Brexit on lies by anti-EU campaigners. "The UK's exit is a result of populism and a campaign of disinformation", he said. One of his own asides also risked stirring tension, however. 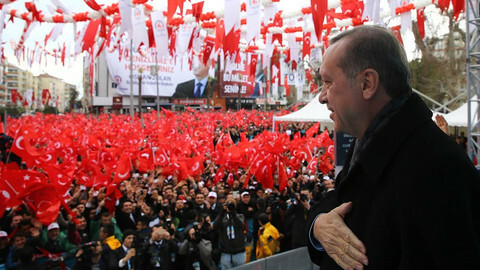 He said Bosnia ought to "have an equal electoral system that will give equal opportunity for everyone in the country". His comment referred to a call by Bosnian Croats to be able to elect their own MPs in an upcoming vote in October, in a reform that could split the country into ethnically-divided electoral zones. Plenkovic spoke in French, English, and German as well as Croatian in a show of his personal EU credentials. 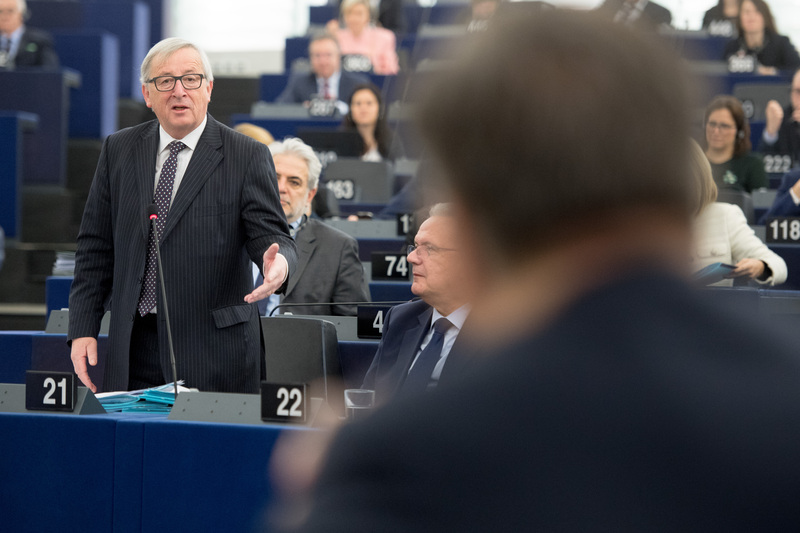 But few MEPs turned up to hear what he and Juncker had to say, prompting an explanation by EU parliament president Antonio Tajani. "It is impossible to stay here from 9 o'clock to midnight … the importance of the debate is not the same every day," Tajani said. Manfred Weber, a German MEP who heads the centre-right EPP group, the largest in the EU assembly, also attacked nationalism and populism on Tuesday. He said EU citizens should feel a "European pride" as well as a "national pride". He risked alienating non-Christians by saying that Christianity should be central to EU identity, however. 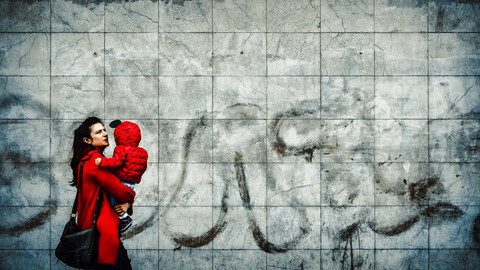 It was "no accident" that there was "a Christian church at the heart of almost every town and village in Europe" despite its "diversity", Weber noted. "We have to stick to our Christian heritage," he said. Is this the future of Europe? 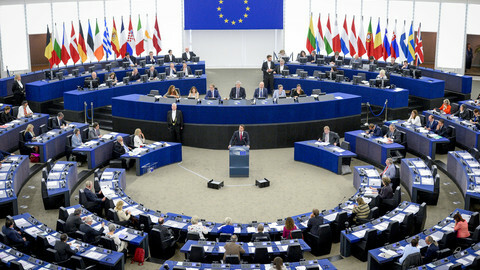 European Parliament debates with EU leaders have become a repetitive series of monologues that forget to ask what citizens want from the EU.